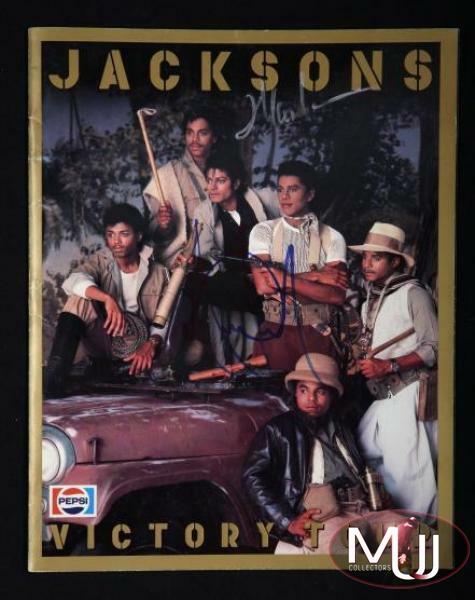 A program from The Jacksons' 1984 Victory Tour signed by Michael Jackson. Additionally signed by Marlon Jackson. 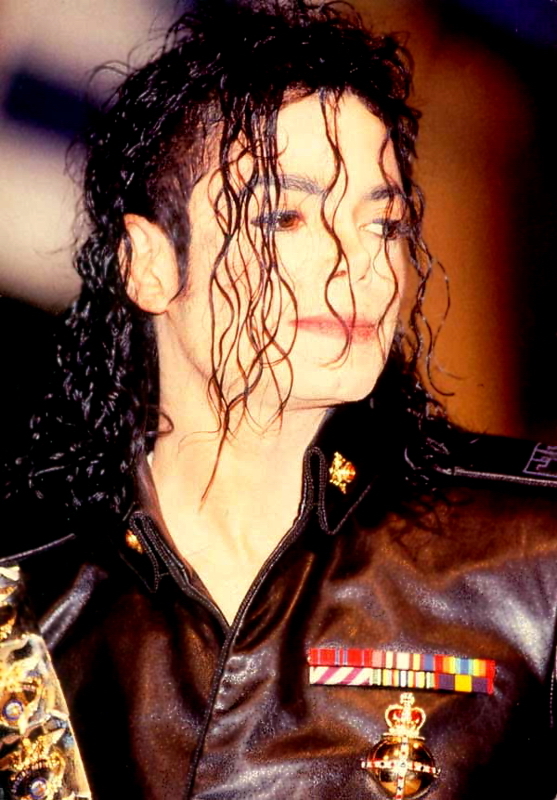 Following this tour, both Michael and Marlon left The Jacksons to pursue solo careers. Sold by Julien's Auctions (Lot #149) for $1,920 at their 2011 "Rock Legends" auction. All pictures and screen captures are the property of their respective owners.